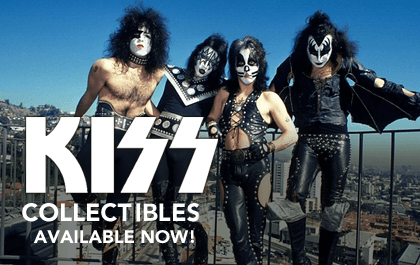 "The Originals+1" is a KISS photo book from the Music Life Archives featuring 130 pages of vintage KISS (1975-1980). 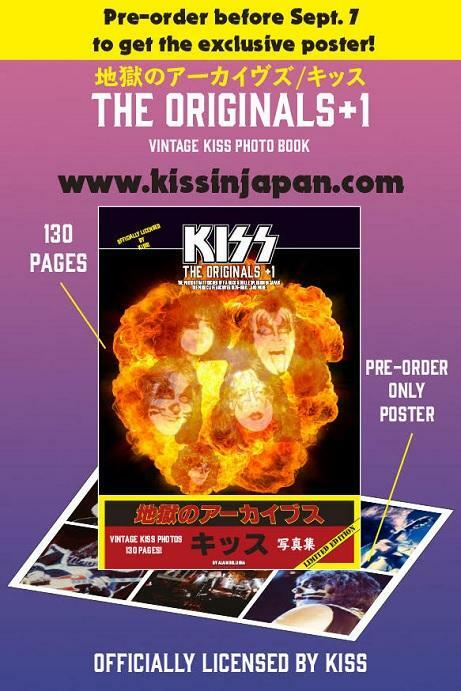 Includes an exclusive poster if pre-ordered before September 7! 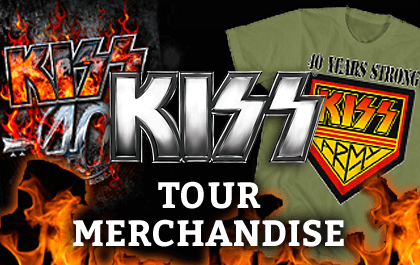 Go to http://www.kissinjapan.com to pre-order. Shipping will start end of September.